It appears that Twitter is currently working on early testing for a feature that would allow users to draft out long threads of Tweets before posting all of them at once. One Twitter user recently tweeted out some screen shots taken of himself composing three tweets and posting them all at the same time. While the feature doesn’t appear to be testing publically just yet, Twitter users were able to get a first look at what the feature might look like if implemented. Right now, the only way for a user to link their tweets together is to go through the often tedious process of replying to their individual tweets with another tweet continuing their point. This kind of tweeting is often referred to as a Tweet Storm. The new feature, if it is ever implemented, would eliminate the current difficulty of creating these threads, allowing users to easily link tweets together while editing them and posting them simultaneously. Tweet Storms have been growing in popularity, becoming far more common on Twitter in the past few years. Twitter has talked about the possibility of extending Tweets beyond their 140 character limit in the past, but mostly they have continued to uphold the limit, making only small updates that allowed users to utilize all 140 characters fully. The new feature would be something that would likely encourage Tweet Storms and allow them to find new prevalence on the site, a clear compromise between extending the 140 character limit and making it easier for these Tweet Storms to take place. While some users are sure to object to this new feature if it is ever implemented, it is easy to see why Twitter would like to have a feature like this one. There are many influential and well followed Twitter users who commonly embark on these so called Tweet Storms. As these are users that Twitter would want to encourage, it makes sense for them to make it easier for people to link several tweets together and post them for the world to see. 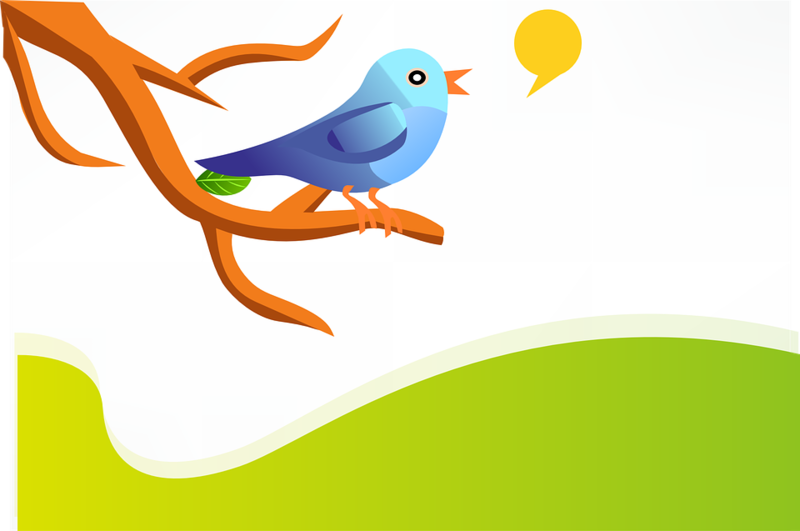 There are some definite benefits to linking tweets that could be used by those in the business world. By using a feature like this one, a business would be able to easily talk about a sale and then link this announcement to specific tweets about various products that were available at discounted prices. Allowing editing of these tweets all at the same time would make it easier for business representatives to maintain professional standards. Dust Off Those Creative Ideas In Your Head With WordPress Web Design Trends! Looking To Avert A Nosedive In Website Traffic This Year?